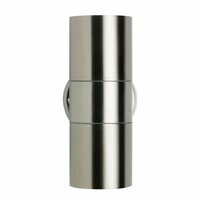 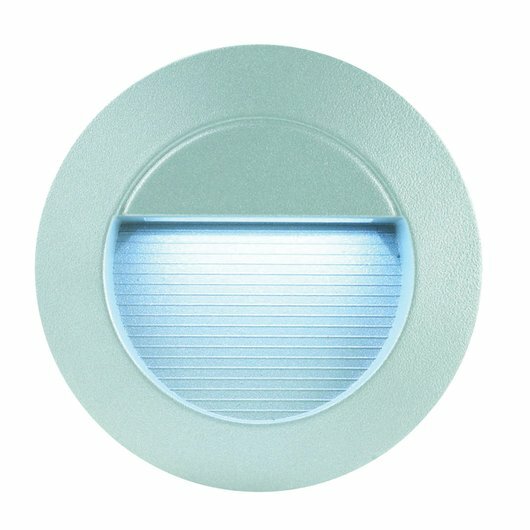 This round LED outdoor wall light is perfect for any garden or wall. 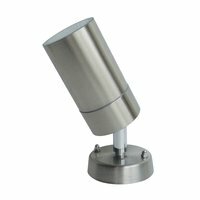 It has a minimalistic design, is great value for money, and a low energy solution for your garden lighting. 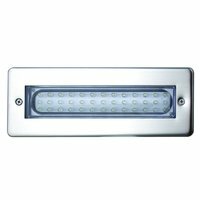 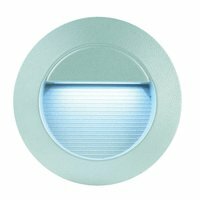 This LED wall light is a great energy efficient and cost-effective light for your garden. 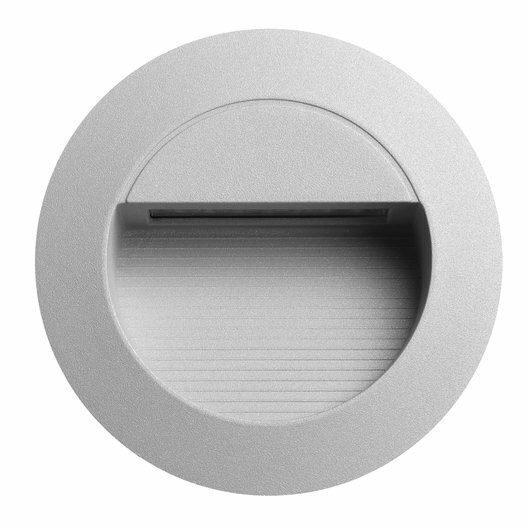 It is an aluminium die-casting and plastic housing fitting, with fixing spring clips for ease when installing. 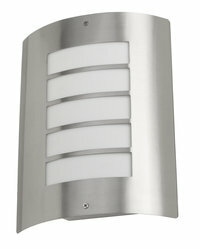 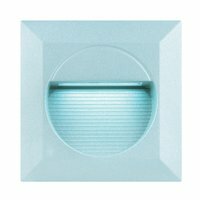 This light features 14 LEDs, recessed fitting, plastic housing and fixing springs, and is a term plug type.